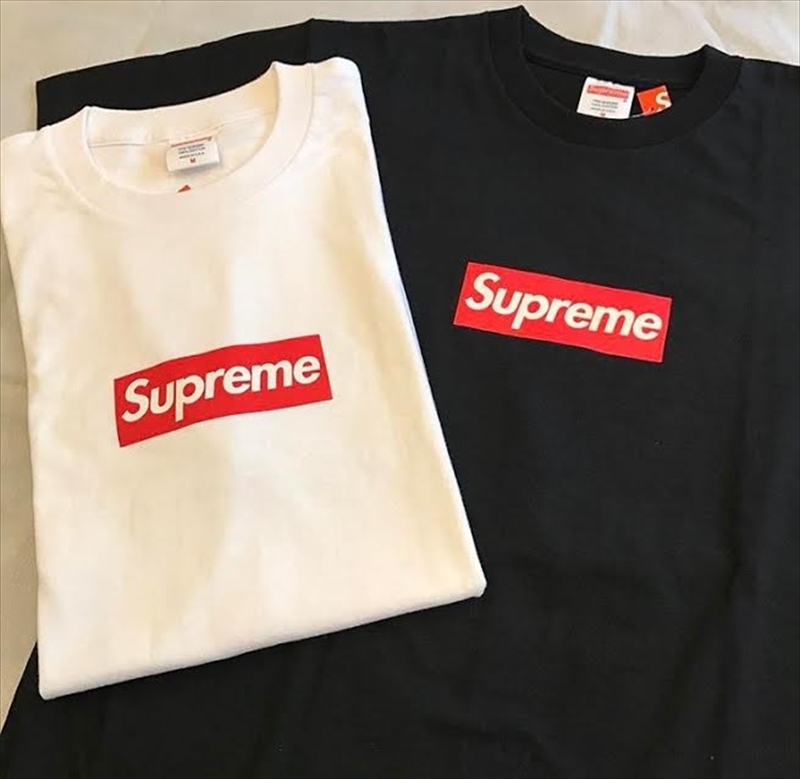 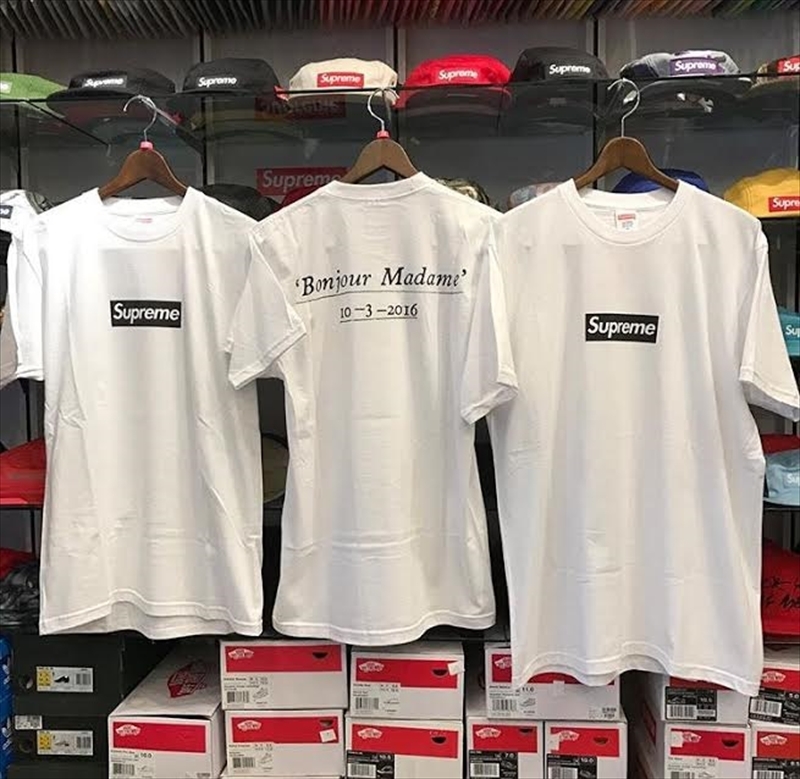 Supreme 14ss 20th Anniversary Box Logo Tee. 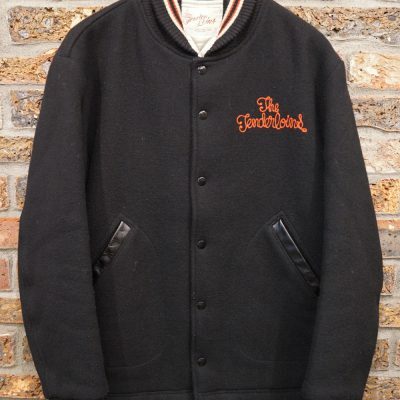 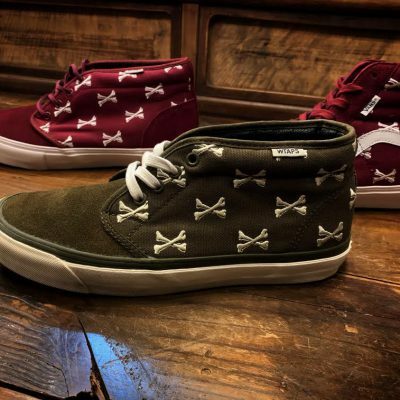 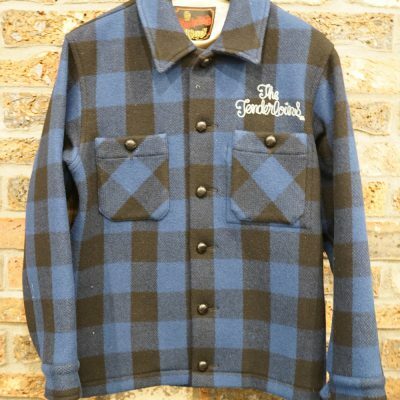 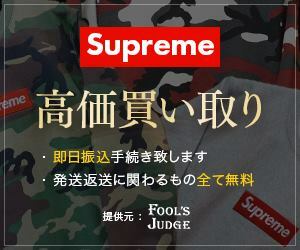 黒赤,白赤. 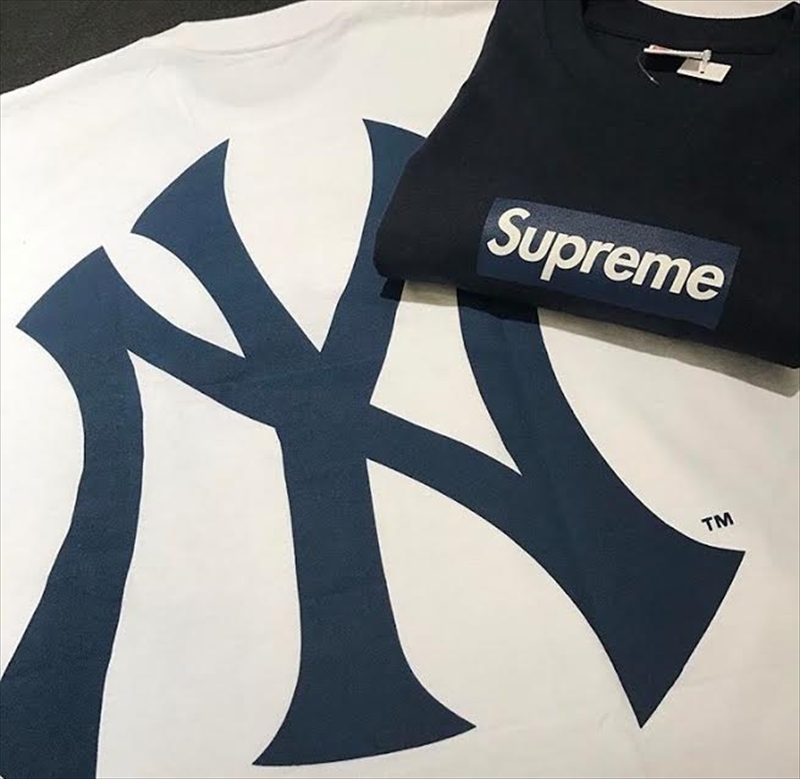 Supreme × NYC Yankees Box Logo Tee. 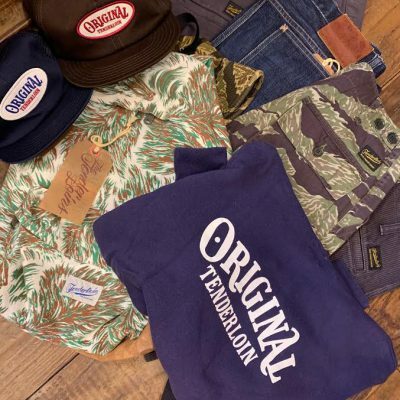 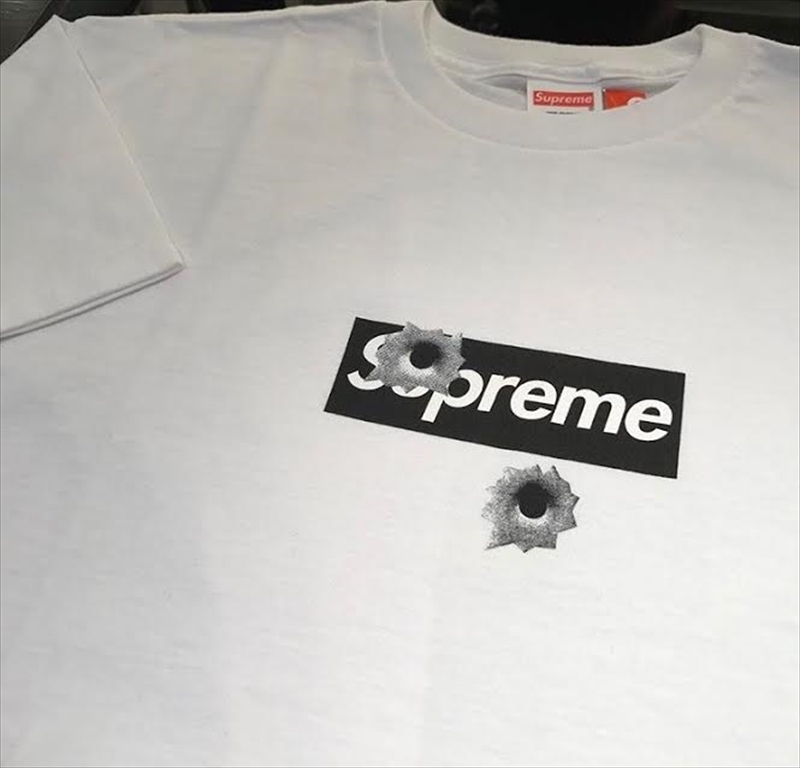 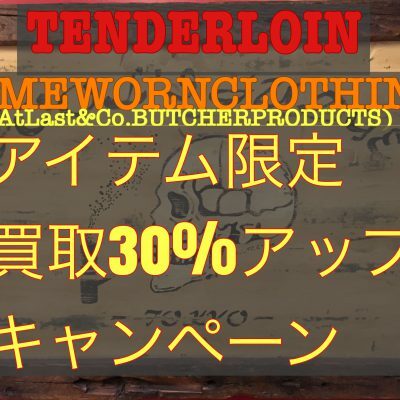 Supreme 渋谷OPEN記念 Bullet Box Logo Tee. 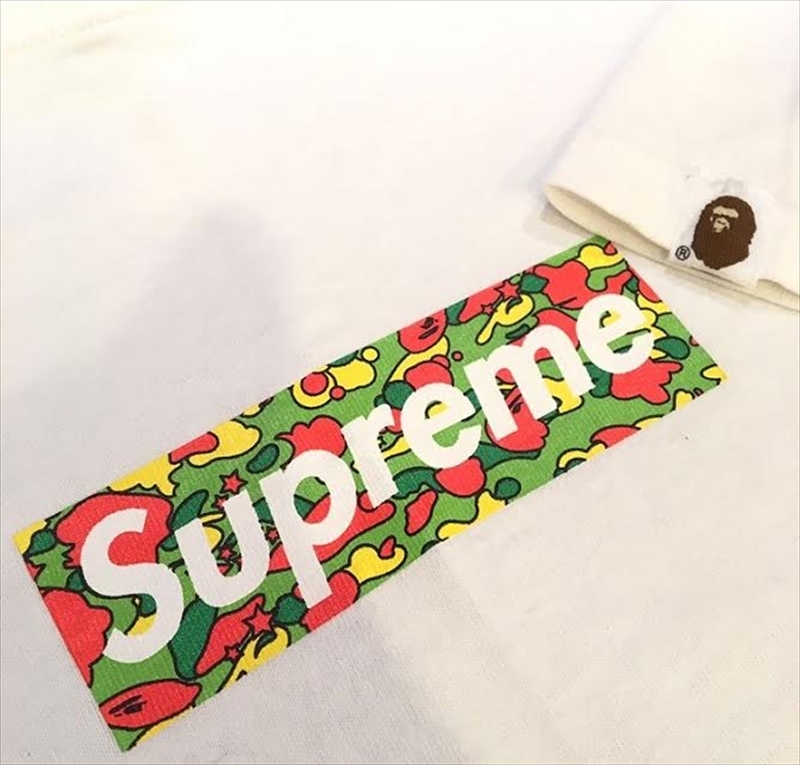 Supreme 16ss パリOPEN記念 Paris Box Logo Tee. 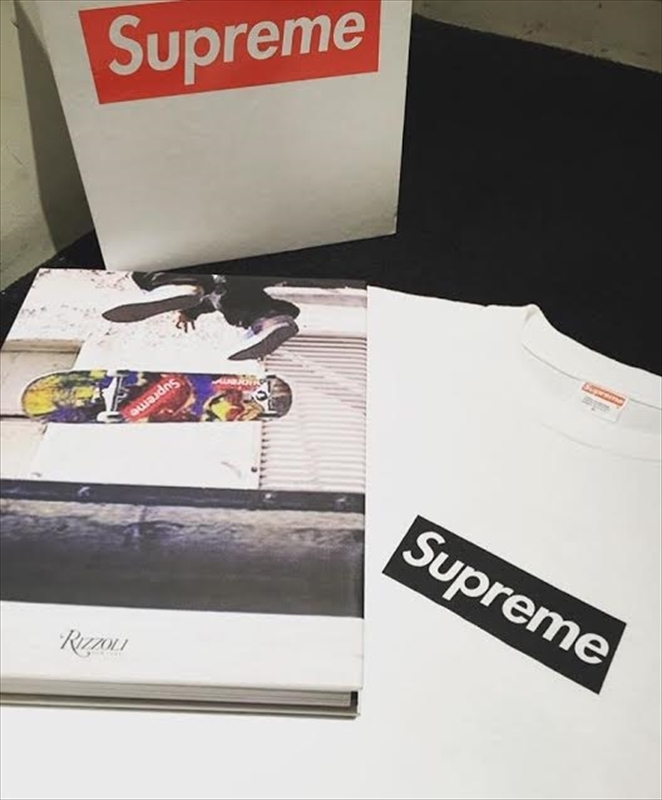 Supreme Rizzoli Box Logo Tee. 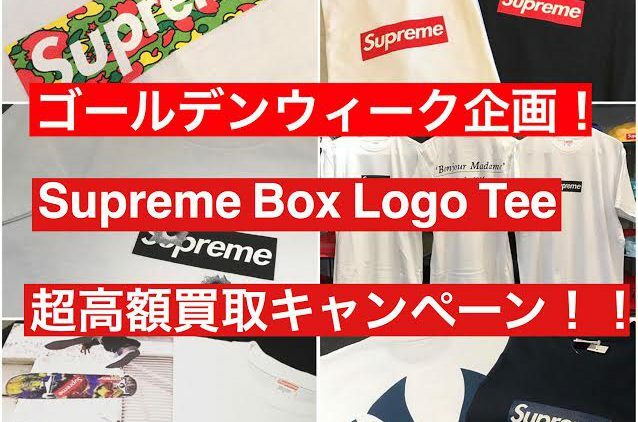 Supreme ×A BATHING APE サル迷彩柄 Box Logo Tee デザイン問わず.